Gardeners and farmers alike knows that keeping composting worms to take advantage of their composting capabilities and worm composting benefits on their plants and crops is one of the best investment they'll ever make for their planting endeavors. 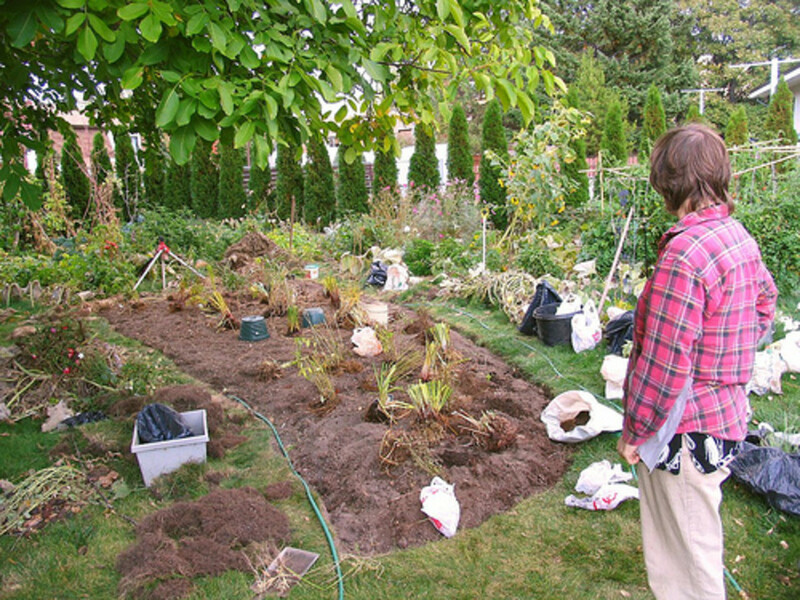 A common problem of gardeners with their garden soil is maintaining their soil loose, aerated and fertile. Vegetable garden growers always face the dilemma of using toxic pesticides on their crops. They also try different troublesome methods of keeping away pests from their fruits or vegetables that are quite a hassle. Gardeners also produce trash- organic trash. May it be fallen leaves, grass clippings, dead stalks, dead roots etc. etc. Since the early days of farming, farmers have already been capitalizing on composting worms to address these problems. 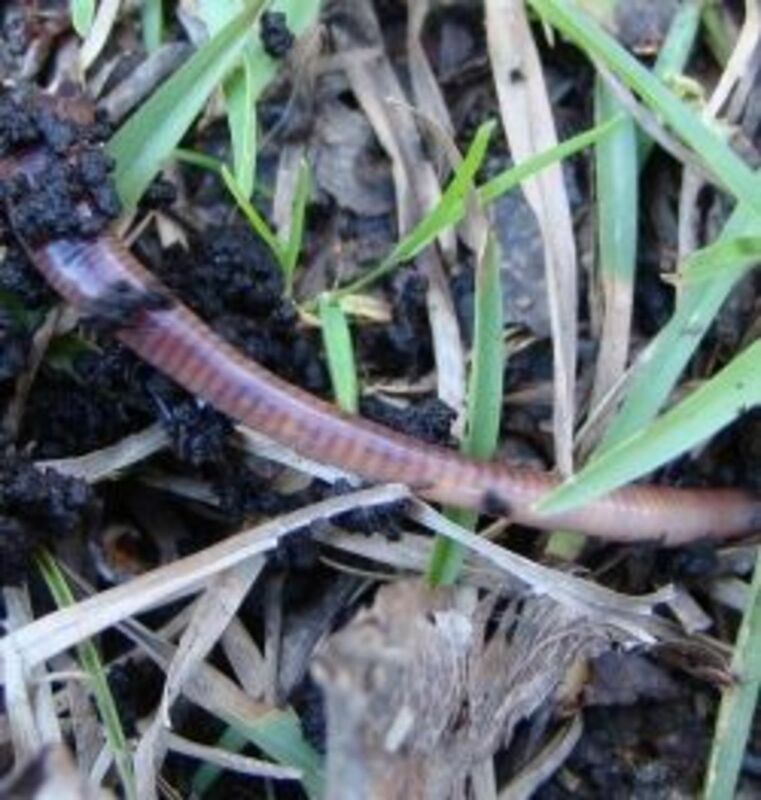 A favorite among composting worms species are Red Wiggler worms. They are a favorite because of their highly efficient worm composting abilities. 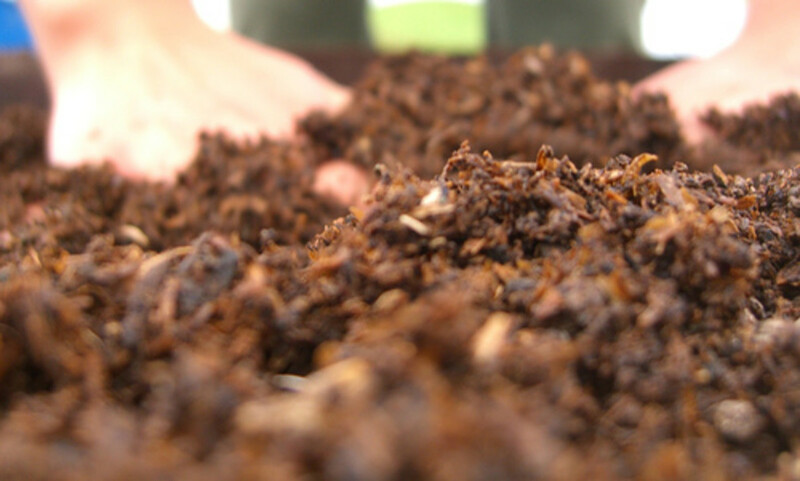 Thinking of starting your very own Worm Composting? A garden soil's worth is measured by its fertility and consistency. Consistency is the "feel" of the soil, whether if it's muddy, sandy, clay or loose. Fertility is the mixture of important nutrients- like those found in worm composting that conditions the soil for plants to grow healthier and flourish. It is known that composting worms create tiny burrows on the soil making it loose for consistency and aeration that is very beneficial for the development of plant roots, especially seedlings, not to mention the production of worm composting. Worms eats composting materials and in the process they produce worm poop. 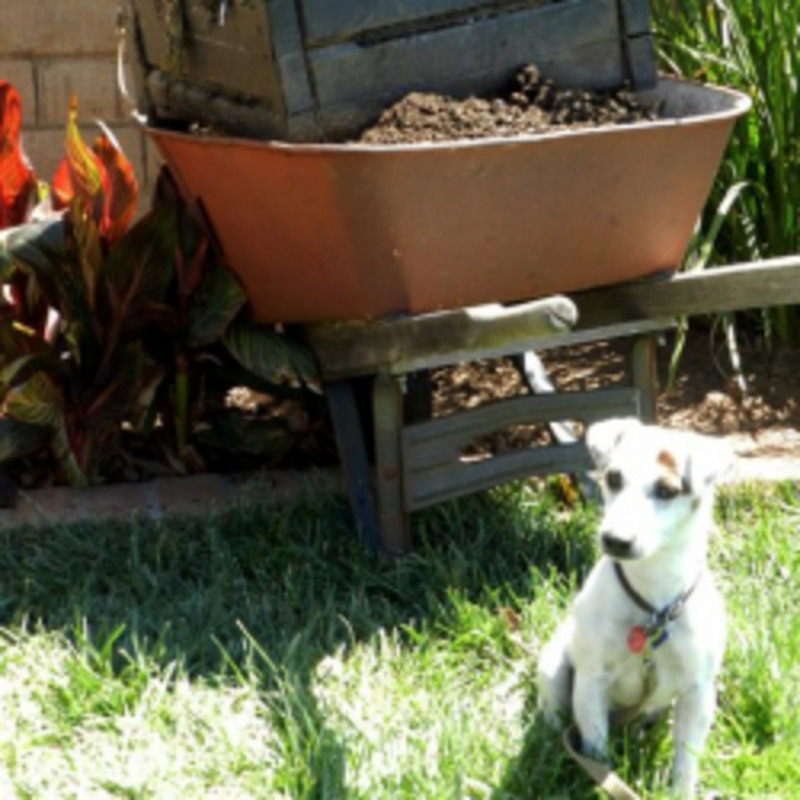 Yes, Worms' poop or worm castings serve as organic fertilizers for the soil, making the soil rich and very fertile for plants. 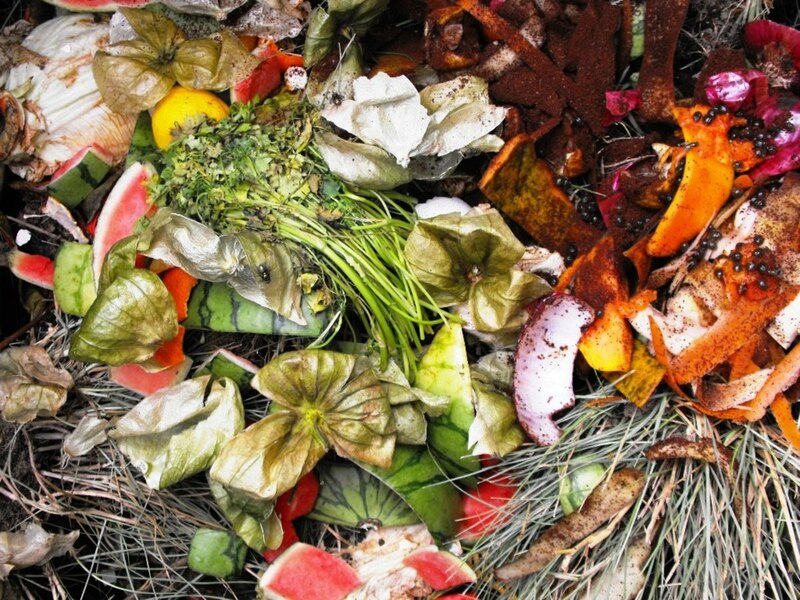 Now, instead of throwing away organic wastes that adds up on rising landfills you can just feed it to your worms and let them convert it to organic fertilizers. Now that's recycling! Now let's discuss about Red Wiggler worms composting and why they become a gardener's bestfriend and how they took worm composting into the next level! Red Wiggler composting worms are well known to be hardy, easy-to-raise and composter-organic fertilizer producing champions! They are prolific in captive and with the right environment and sufficient food, Red Wiggler worms spend their whole life cycle in a worm bin comfortably. 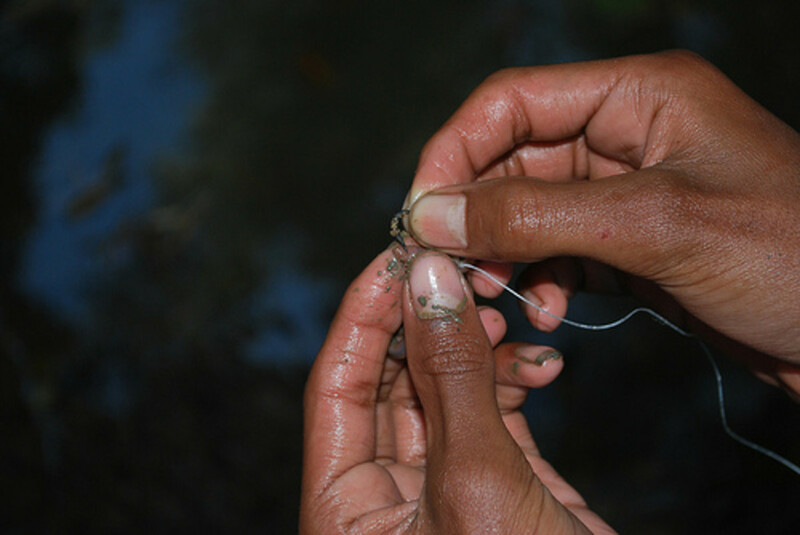 Red Wigglers are known to survive temperature ranges 16° - 28°C (60° - 80°F) These worms will be sluggish in the winter on lower ends of their tolerated temperatures, but when it comes to their upper tolerated temperature ends, they are very active and will double their activities mainly on foraging and mating. 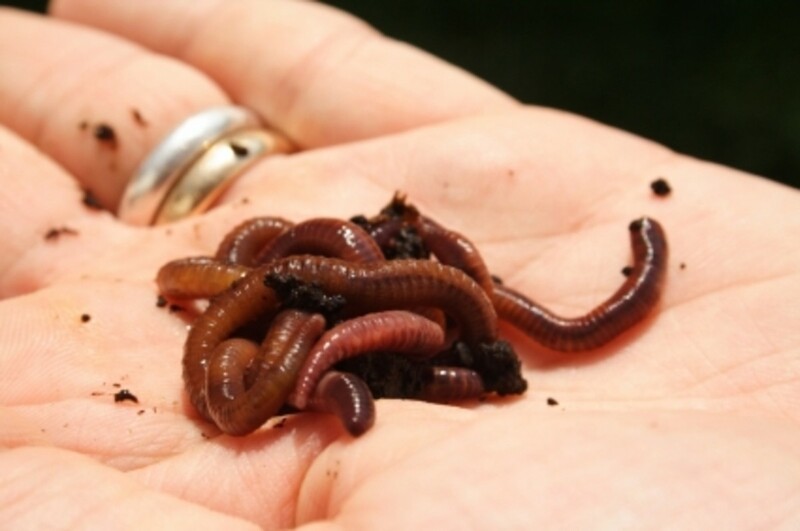 On higher temperatures, as long as there's plenty of organic wastes introduced as food, Red Wiggler composting worms will eat as much as 1 & 1/2 times their own body weights and produce worm castings or worm poop in 75% of body weight in only 24 hours. 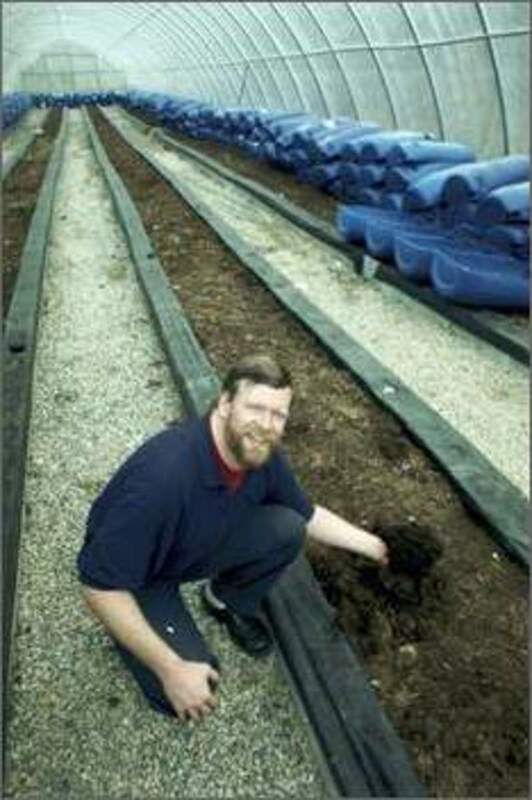 Red Wiggler worm Castings are much higher in nutrients compared to the typical "hot" compost pile as their worm castings are 5 times richer in Nitrogen, 7 times richer in Phosphates and 11 times richer in Potassium. Red Wiggler composting worms are also Epigeic, meaning they only live and dwell right below the soils surface and won't burrow any deeper than 12 inches from the soil's surface. As a result, the top of the soil will be loose and aerated which is very conducive for plant roots and seedlings. With the rate that the Red Wigglers produce worm compostings and worm castings, one can make a lot of worm tea to be place on spraying bottles and can best be sprayed on indoor potted plants and is very potent as a safe organic fertilizer without the toxic or harmful properties. Red Wiggler composting worms are really nature's little wonders! 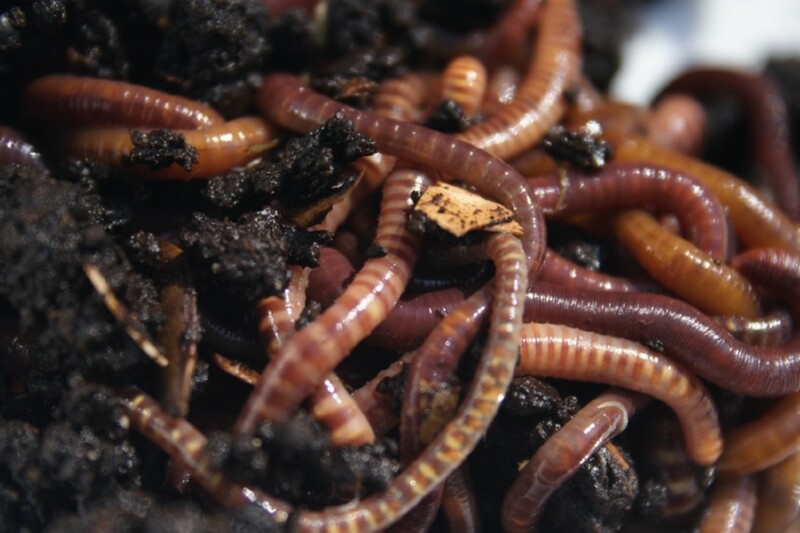 Composting worms will be more than happy and willing to eat your organic garbage and give their precious worm castings for your plants and crops!